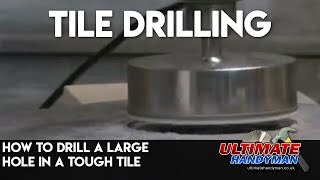 Tiling any surface can be difficult without the correct preparation and tools. 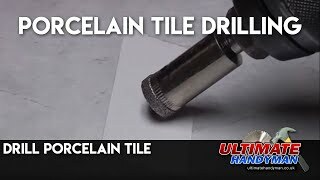 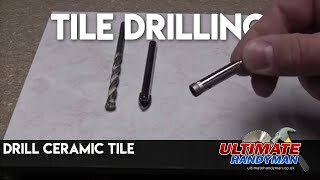 This section contains videos showing how to cut and fix most tiles easily and also shows which tools are best for fixing the tiles. 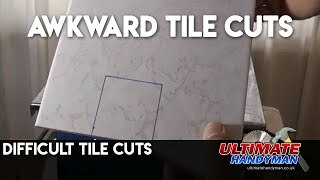 Once you know how to cut and fix the tiles correctly the job becomes much easier. 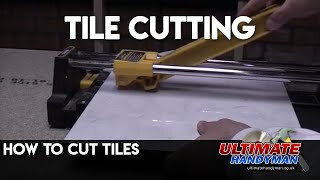 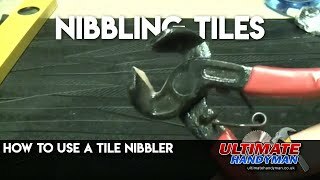 How to cut tiles using a standard tile cutter. 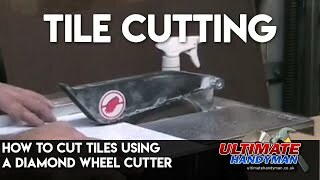 How to cut a square hole in a tile using a diamond wheel cutting machine. 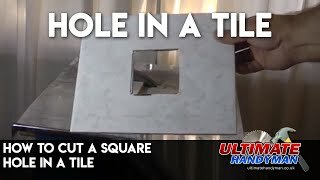 This is useful for when you are tiling and there is a square accessory that requires tiling around. 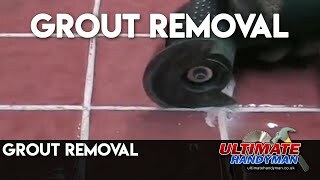 How to remove grout from between tiles easily using a bosch pmf 180e or a fein multimaster.